Boris Bikes not strenuous enough? 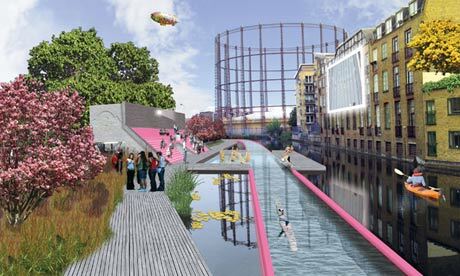 Proposal by Y/N Studio would transform canals into a swimmable network, from Little Venice to Limehouse via Broadway Market. Click image below to go to the story.